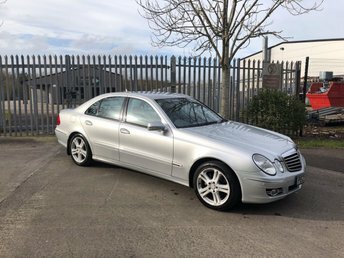 Get the best deal on a used car for sale in Downpatrick by making your way to DSC Cars today. You'll find every available model listed here on the website, and as all our stock is competitively priced you should have no problem sourcing a pre-owned to suit your budget. Take the opportunity to browse our current range online before contacting a member of the showroom team to find out more. Our friendly and knowledgeable staff will be more than happy to answer any questions and provide advice and guidance when necessary. Alternatively, why not pay a visit to our showroom in person and take a closer look at the selection of used car models for sale. Finance is available to UK residents aged 18 years or older, subject to status. Terms & Conditions apply. Indemnities may be required. Other finance offers may be available but cannot be used in conjunction with this offer. 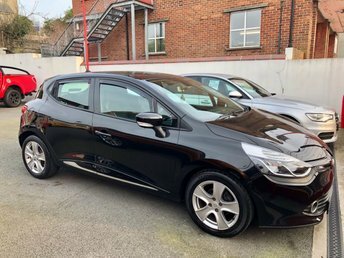 We work with a number of carefully selected credit providers who may be able to offer you finance for your purchase, commission may be received. We are only able to offer finance products from these providers. 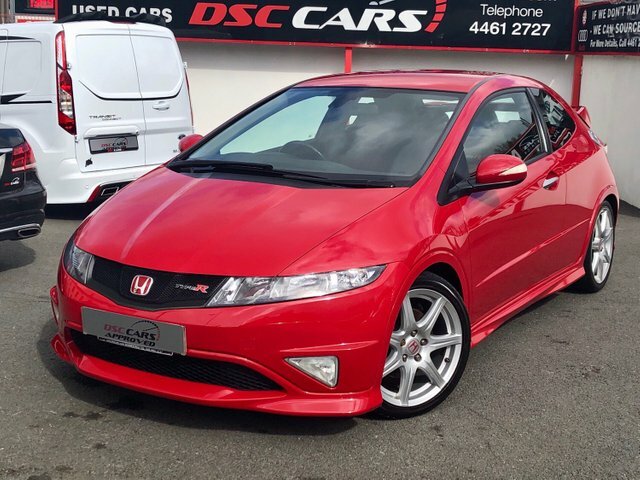 Postal Address: DSC Cars, 21-25 Church Street, Downpatrick, Down BT30 6EH. Find contact details here. DSC Cars is authorised and regulated by the Financial Conduct Authority, FRN: 673021. All finance is subject to status and income. Written Quotation on request. We act as a credit broker not a lender. We work with a number of carefully selected credit providers who may be able to offer you finance for your purchase. We are only able to offer finance products from these providers.